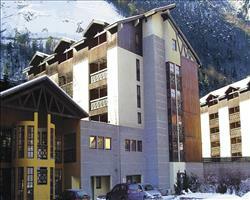 Apartments are the cheapest way to ski and leave you with the most flexibility too. 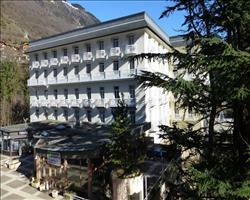 Le Grand Chalet Studios are in a great location only a few minutes from the Olympe gondola and right opposite the thermal spa. The Cybele Apartments are found in a quiet spot and were recently refurbished so guests can enjoy modern yet homely surroundings. Apartments are self-catered, meaning you can check out the local groceries and prepare your own meals to cut down the cost. This is a great idea for those with specific tastes or any dietary requirements. If you were fancying checking out the local restaurants you can enjoy some meals out too – you’re left with the freedom to decide when and where you eat. Apartments may be cheaper but that doesn’t mean you won’t find quality rooms as cosy as those you’d find in chalets or hotels – many are equipped with the same facilities too with luxury apartments having swimming pools, gyms and wellness facilities. Why not give our friendly holiday experts a call and see how much you could save in a Brides Les Bains apartment? With excellent central access to the 3 Valleys for fantastic skiing in amazing scenery, you won’t regret booking a discount package with us!